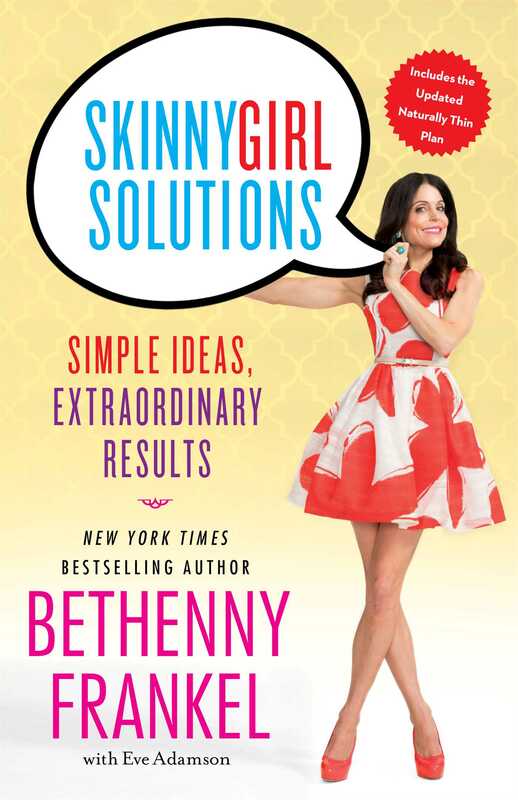 Bethenny Frankel, four-time New York Times bestselling author, on-the-go working mom, self-made businesswoman, and daytime’s newest talk show host, shares her Skinnygirl guide to life: simple ideas, extraordinary results. Bethenny’s Strategy for Stopping a Food-Binge, Mid-Bite! "Fans love Frankel not just because she tells it like it is and swears like a pirate but also because she's an ambitious woman struggling to balance her business, her family, and her past on five-inch Brian Atwood pumps." "If anyone knows how to get into amazing shape fast, it's Bethenny Frankel. Despite her crazy-busy schedule, Bethenny has found the secret to shoehorning in enough exercise to live up to her Skinnygirl name." "The health-conscious celebrity chef and Skinnygirl mogul...is clearly an expert on all things culinary." "It's the brutally honest, refreshingly inappropriate candor that has won her millions of fans." "The mommy mogul manages to do it all." "The voice is classic Bethenny: candid, sassy and opinionated, punctuated with self-deprecating humor. She writes like she’s talking to her girlfriends — unedited and not afraid to show a vulnerable side in the brief mentions of her painful divorce. With hundreds of self-help books, Frankel’s connection with her fans sets this one apart. Her ability to tap into how women think and feel creates an intimacy with readers." “Skinnygirl Solutions” is written from the heart. The book is lovingly dedicated to women and it’s clear Frankel genuinely cares about making life better for them, whether it’s sharing a low-fat recipe or creating a business plan. Her pluck and unrelenting work ethic will inspire fans and will probably be responsible for a new generation of female entrepreneurs who are healthy, organized and impeccably dressed." 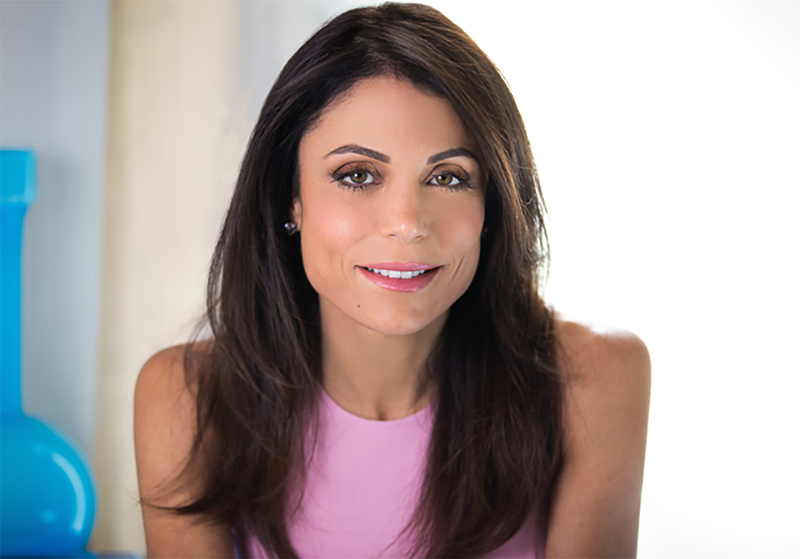 "As an author, single mom and soon-to-be talk show host, Bethenny Frankel knows plenty about juggling. Her new book offers tips to smooth the way."